Garage: "Garage: 1 Car Detached, RV Parking; Parking Space(s): 10"
Lot Size: 40 acres n/a "Backs on to Field/Open Space, Rectangular"
40 ACRE PARCEL - PRIME LOCATION - SIGNIFICANT RENOVATIONS ...This is an exciting listing for those potential acreage buyers! Located straight South of Stockholm just off the #9 Highway, West on Church Road, this 40 acre parcel is a prime spot to reside in a country setting, and is very close to the Qu'Appelle Valley. With 1050 sq ft, this 2 bedroom home offers 1-4 pc bath on main and a 2 pc bath ensuite off the master bedroom. Fully renovated country kitchen with centre island, and comfy living room is all open concept. From each of these rooms, you will have a fabulous view of the front yard that is well treed, and well maintained. The back yard features: detached 20 x 20 workshop, partially insulated, and a fenced area with a shelter for perhaps a few horses, chickens, etc. The house has seen many updates, including but not limited to insulation, wiring. gyproc, paint, kitchen cabinetry and counter tops, all new appliances: fridge, stove, BI dishwasher, washer/dryer. Doll Acreage - water tanks have been installed in the basement to eliminate the dugout water usage with a capacity of 4000 litres. The cost from the Town is $40 per fill. With the tanks in the basement, a filtration system is no longer needed. Further complimenting this property is the fact that the roof on this home is metal and the house is re-sided with half log siding - making this home picturesque among the many trees and long scenic driveway. You must add this property to one that you just have to see! 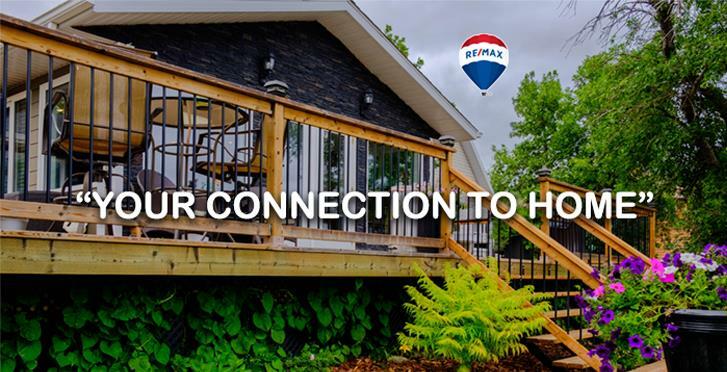 Enjoy a little bit of country and live your acreage dream with this 40 acre parcel, tucked away in amongst the countryside so that you can admire the many moose, deer, and other small wildlife. 20 acres of farmland is rented out to an area farmer bringing in approximately $800/year of land rental. Call your listing agent for more information and to book a personal viewing today.